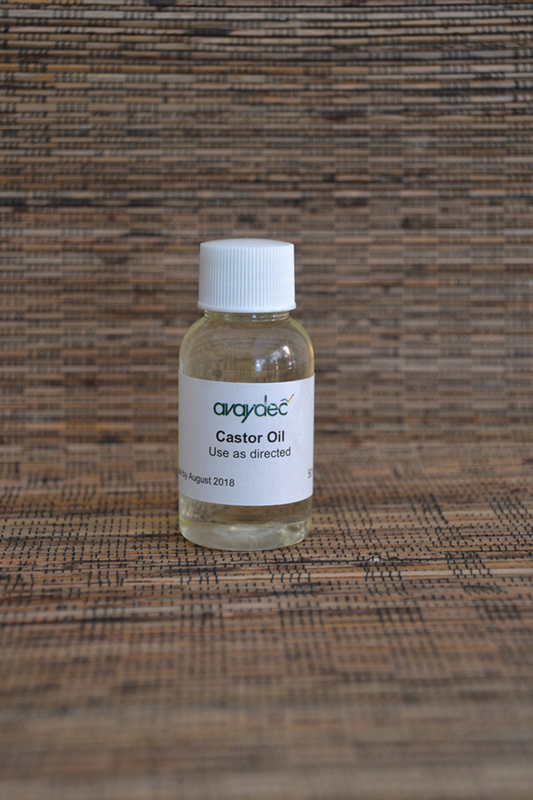 Castor oil is used both externally and internally in Ayurvedic treatment. 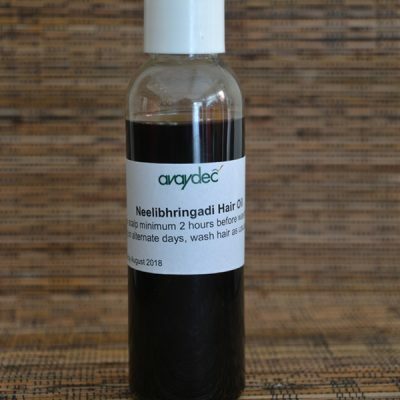 It is used in rejuvenative and anti ageing medicine. 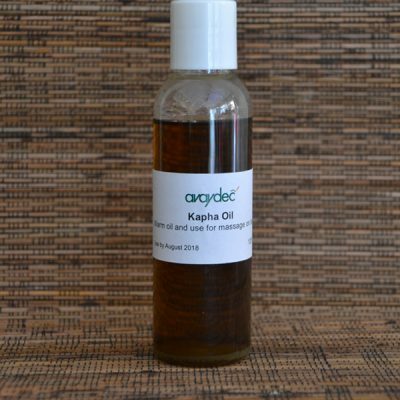 It is excellent in relieving Vata and Kapha disorders. It is also used in Panchakarma therapy in the Virechana Panchakarma treatment. 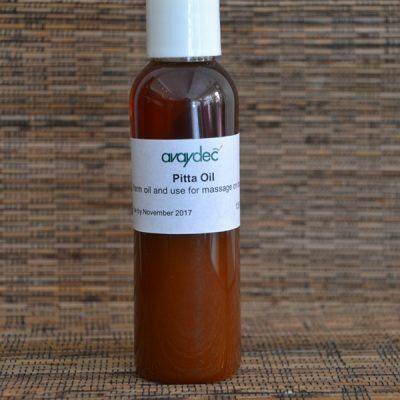 Castor oil is the best oil for purgation. 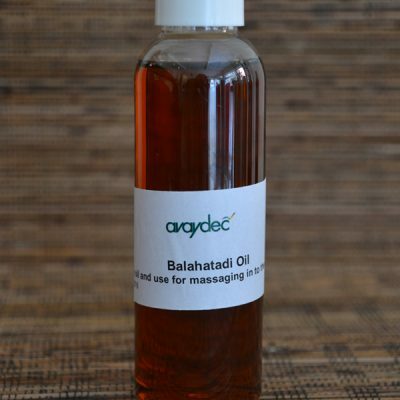 Specialised herbal oils created individually to pacify your imbalanced or aggravated Dosha.